Well hello there! I feel like it’s been a while since I’ve shared a new recipe with you. I hope everyone had a wonderful Christmas, I did! Even though the big day is over that doesn’t mean that we can’t still have a delicious breakfast. I mean you will need something amazing to serve at your New Year’s Day brunch, right? 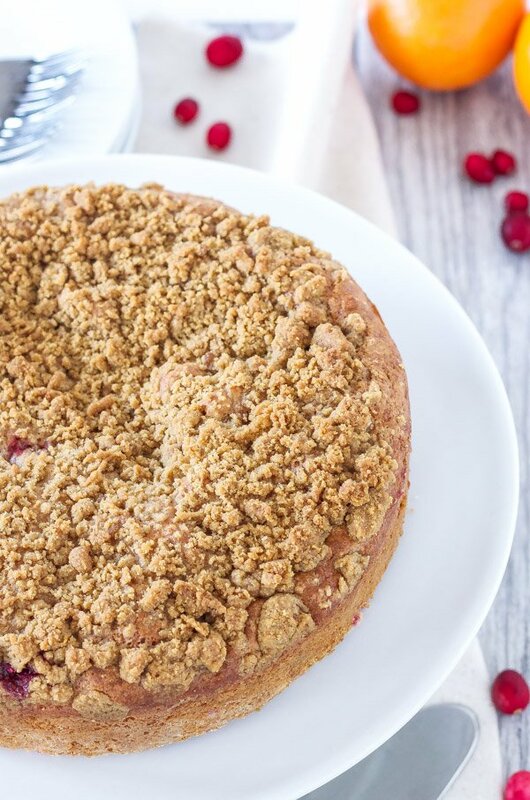 Well I have just the thing, Cranberry Orange Coffee Cake! My husband and I had this wonderfully moist and flavorful coffee cake for breakfast Christmas morning. Christmas morning is probably one of my favorite mornings. Everything is laid back and quiet around here, probably because there aren’t any kids. I started my morning with my run while my husband enjoyed sleeping in. Afterwards we opened our gifts from each other, our family, and Santa. I feel so lucky to have a husband and family who always know what I like and need. 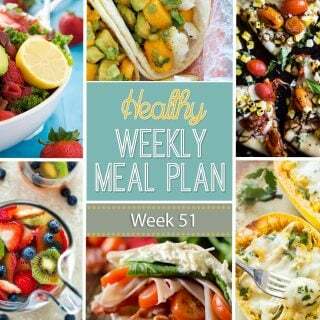 I got plenty of things for cooking and baking, as well as some much needed things blogging. One of my best gifts was an external hard drive. Yeah I know it sounds so lame, but now I can breathe easy and not panic about losing all of my photos and recipes that are stored on my laptop. What was your favorite gift this year? Hopefully something a little more excited than a hard drive! Once the presents were all opened and our cats were done attacking the wrapping paper we enjoyed a big slice of the Cranberry Orange Coffee Cake. Cranberry and orange are one of my favorite winter flavor combinations. I love the tartness of the cranberries with the sweet citrus of the orange. I’ve used cranberry and orange in salads like this Cranberry Orange Brussels Sprout Slaw and in dessert like these Mini Cranberry Orange Meringue Tarts. This was my first time using the flavors in a coffee cake and it may be my new favorite way to eat it! The great thing about this coffee cake is that it has all the decadence of the average not so healthy coffee cake without all of the guilt. 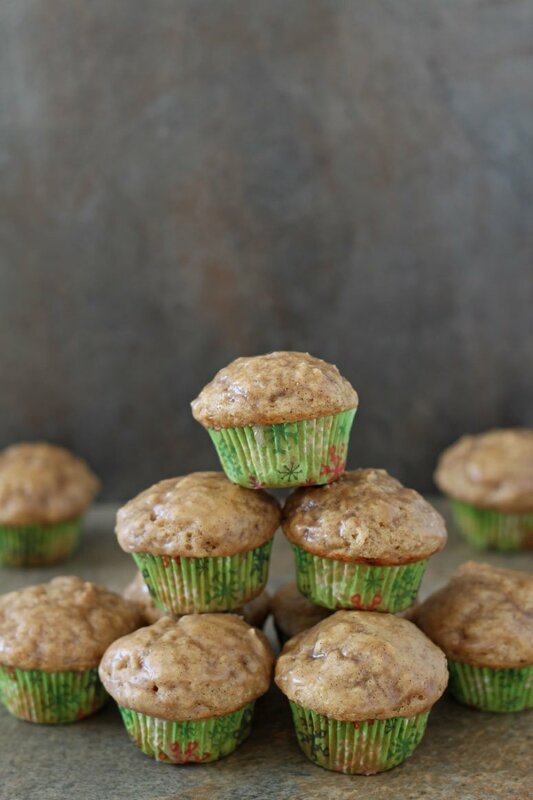 I replaced a good amount of the butter with non fat Greek yogurt and added a healthy dose of whole wheat flour. The Greek yogurt not only cuts out a huge amount of the fat, but also keeps the cake super moist, no dried out coffee cake here! The fresh cranberries are studded throughout the cake as is the orange zest. 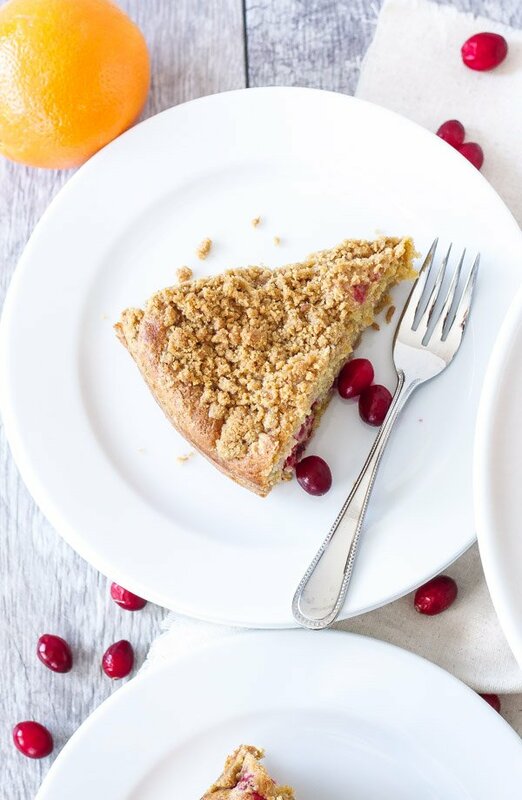 Every bite you take has a burst of tart cranberries and citrusy zest. 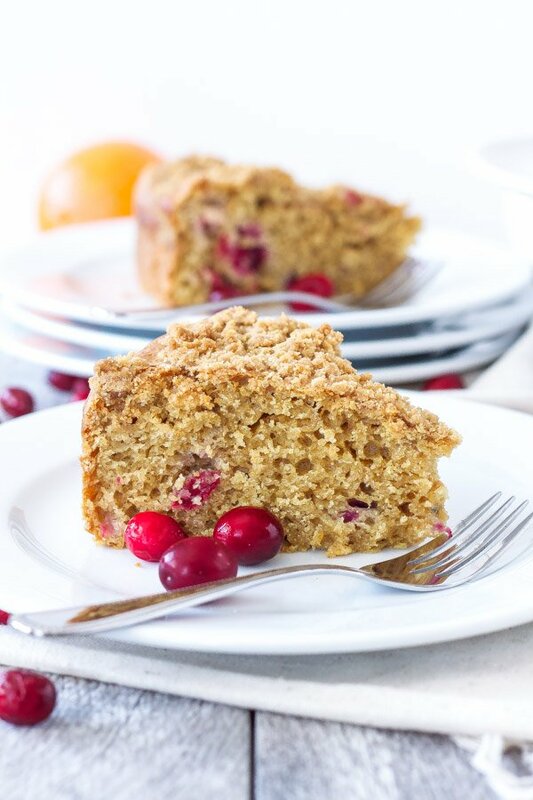 Before January hits and we all start in on our New Year’s resolutions, save a special morning to make this healthier Cranberry Orange Coffee Cake! 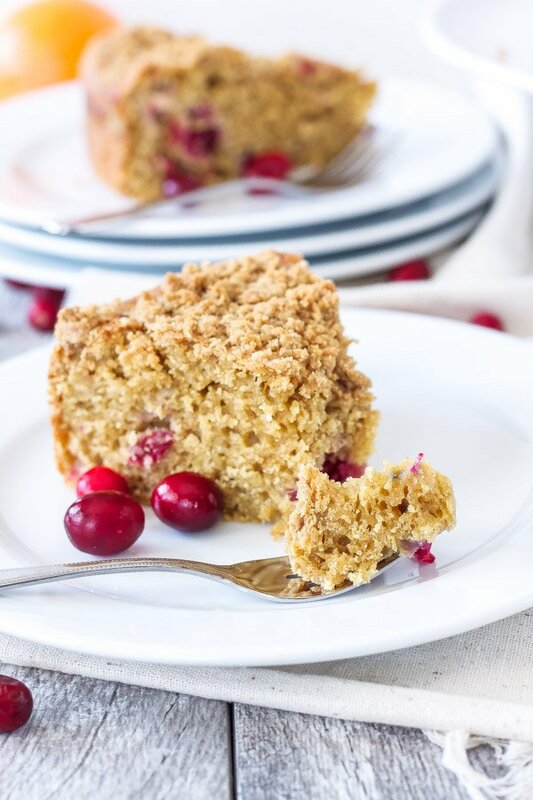 Cranberry Orange Coffee Cake is made with whole wheat flour, Greek yogurt, fresh cranberries, sweet citrusy orange, and has a delicious streusel topping. 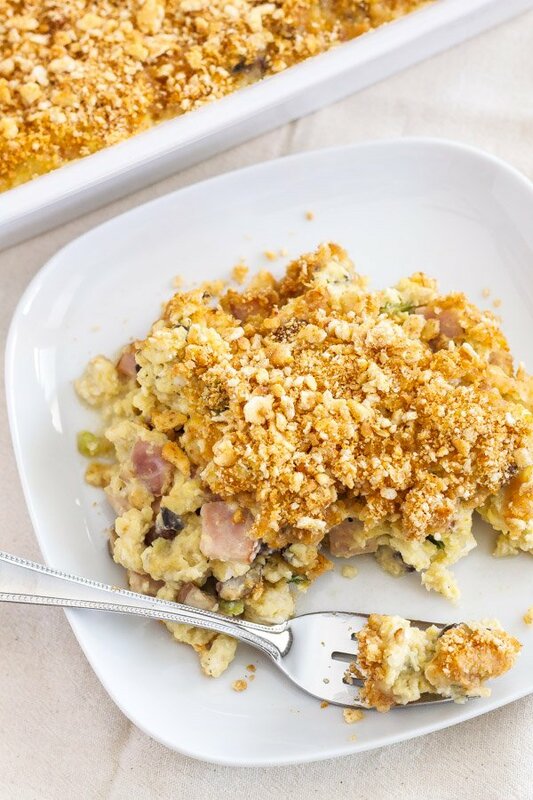 Perfect for breakfast or brunch! Preheat the oven to 350 degrees and grease and flour an 8 inch springform pan or an 8x8 baking pan. In a large bowl, whisk together the flours, baking powder, baking soda, salt, and cinnamon. Using an electric mixer, cream together the butter, sugars, and orange zest until fluffy, about 3 minutes. Add in the egg and egg white, beat until smooth. Beat in the Greek yogurt, orange juice, and vanilla extract until well combined. Slowly add in the dry ingredients, mixing until just combined. Gently fold in the fresh or frozen cranberries. To make the streusel topping, place the flour, brown sugar, and cinnamon in a medium bowl and whisk together. Work the butter into the mixture with your fingertips until large crumbles form. 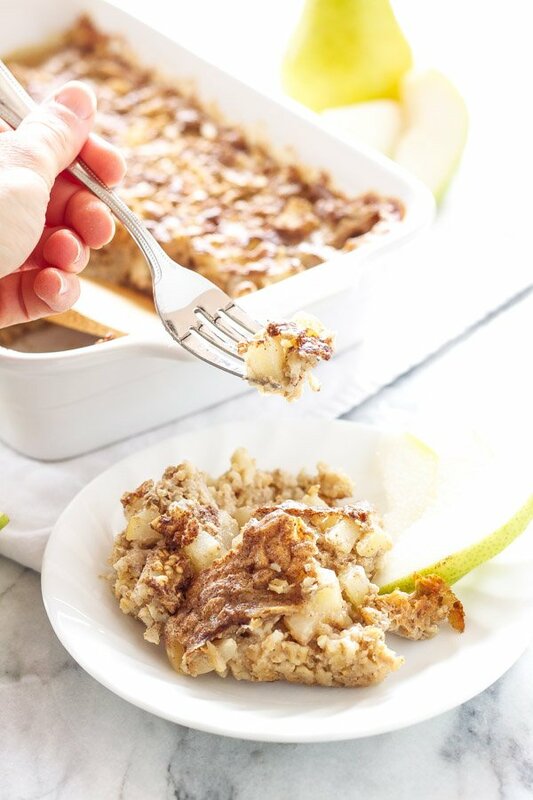 Pour the coffee cake batter into the prepared pan and top it with the streusel topping. Bake until golden brown and a toothpick inserted in the center comes out clean, about 45-55 minutes. Cool on a wire rack and serve. 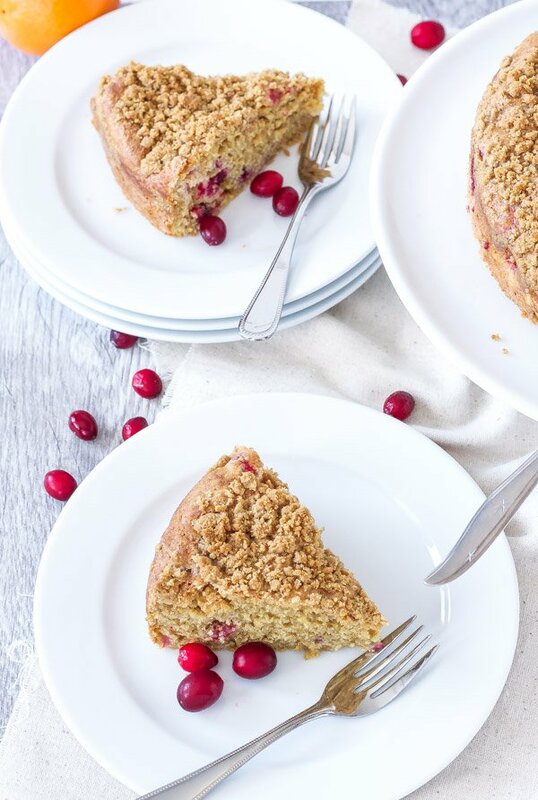 I have a whole heap of cranberries left over from Christmas still, so this coffee cake is a perfect recipe for me. Thanks for sharing it! Thanks Thalia! 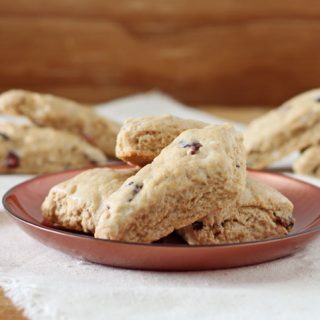 It's perfect for all those leftover cranberries!